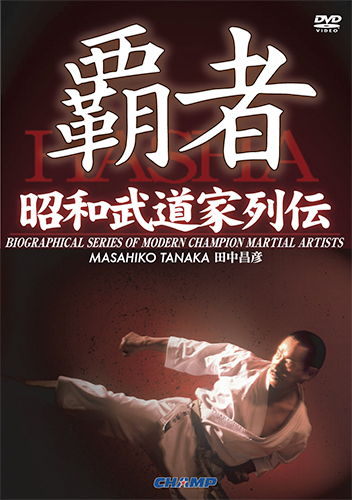 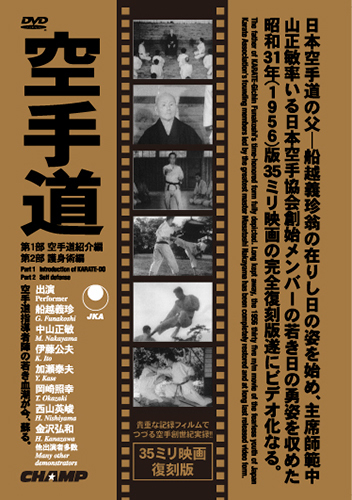 The chronicle of the visual version which applied spot to the heroine who plays an active part in Karatedo match, and remains in many fan’s memory till the present.#1 is Ms. Natsuki Fujiwara. 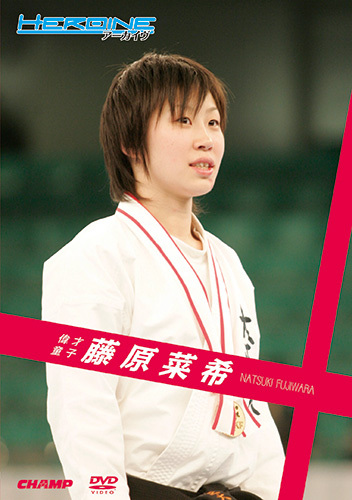 Episode is added and from three successive victories of her junior high school days to the all Japan champion is introduced. 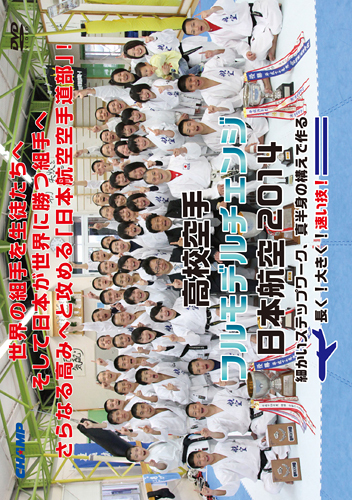 Furthermore, her “WKF championships” debut match was first exhibited.